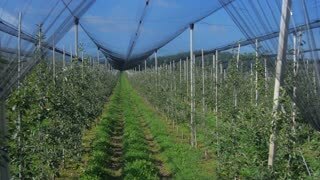 Search Results for "aerial apple orchard"
Aerial footage where we can see a man walking through the orchard during the winter. 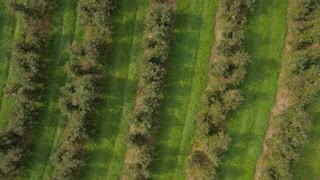 Aerial footage shot in orchard during winter. 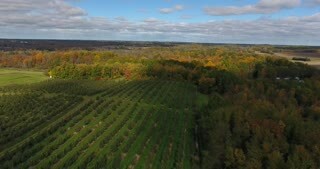 Drone is passing through the line of trees. Bride and groom a romantic walk in the apple orchard on their wedding day,spring,aerial shot. a tractor with a trailer is exporting apples near wooden boxes with harvest of apples on the territory of apple orchard. Aerial view.